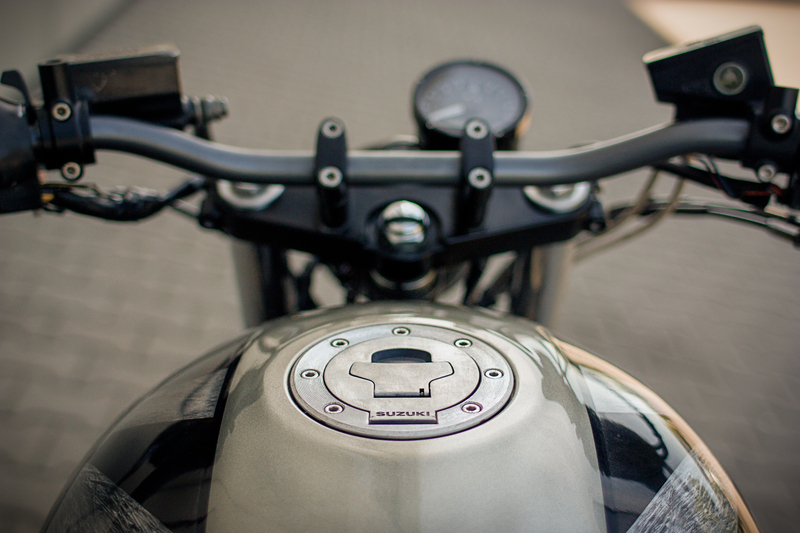 So… This would be “another” blog that aim’s to gather all best custom bikes and builds from around the world. But maybe not? As we all know the big brand’s of the workshops and publishing websites – having 100k+ followers – posting the best of the cafe racer/custom scene… But small garages and amateur builds are often overlooked in the big world of custom builders. Send it all using this Contact form. Or find me on Facebook. And we stay in thouch!